Erin was born and raised in Grapevine, Texas. She earned her Bachelor of Arts in Spanish from Oklahoma State University and her Juris Doctorate from St. Mary’s University School of Law in 2012. While in law school, Erin was a member of the External Advocacy Moot Court Program and admitted to the National Order of Barristers. She also participated in the St. Mary’s University School of Law Center for Legal and Social Justice. Today, Erin continues to serve the indigent community as a volunteer with the San Antonio Community Justice Program. Erin has dedicated her legal practice to advocating for injured individuals and families, as well as protecting their right to trial by jury. She handles a variety of cases including medical malpractice, civil rights, automobile and trucking collisions, premises liability, product liability, and mass torts. She has litigated cases in Texas, New Mexico, Connecticut, and Kentucky. In 2017, Erin was bestowed the F. Scott Baldwin Award by the American Association for Justice. This award is given to one young trial lawyer in the country each year in recognition of attorney F. Scott Baldwin of Marshall, Texas and the practice of fighting for injured victims and their families and producing outstanding damage awards. 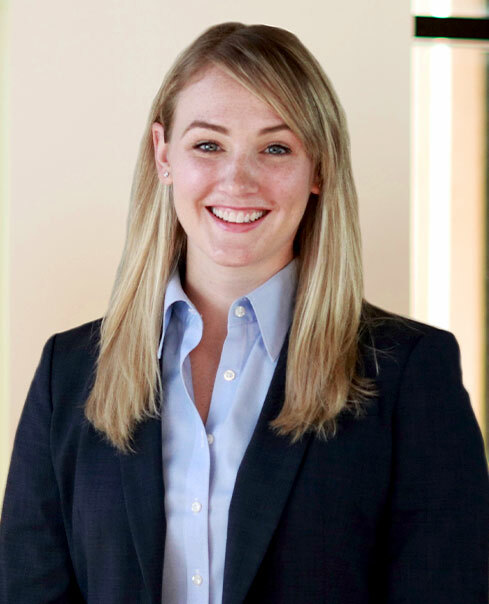 In 2018, St. Mary’s University School of Law awarded Erin the 10 Under 10 GOLD (Graduates of the Last Decade) award, recognizing one attorney from each graduating class of the last decade. Erin is active in several legal organizations, serving on the Board of Directors for the San Antonio Trial Lawyers Association and the Texas Trial Lawyers Association, and the Board of Governors for the American Association for Justice.